Hey all, hope your Wednesday was good! The hustle's been hard, but not impossible. There's been a lot of pro bono work too as of late – especially with the resumes, tax advice and whatnot, but maybe this is all part of a practice round to get the word out about my missions and the skills I bring to the table. I'm starting to ask my clients to refer me over to other people needing help for a nominal fee, and then I'll just build it up as time passes. I think I have a market that I can really grow with services that cater to the economy we're in right now. Listening to the advice my friends give me and trying to figure out ways to make money that're quick, fast and exciting. Oh yeah, and legal. 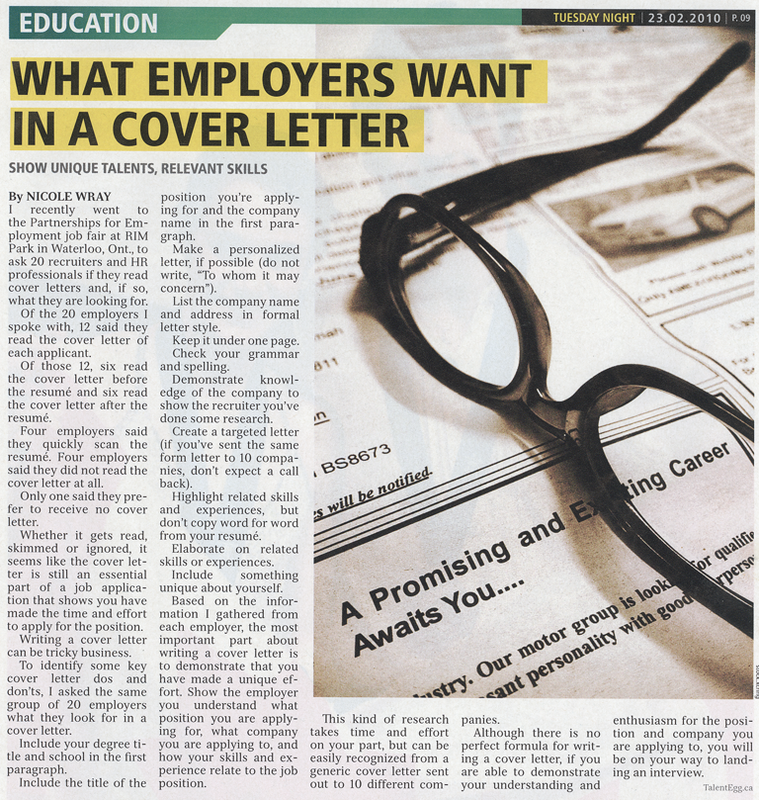 I came across this article in yesterday's t.o.night newspaper – a small publication designed for the people commuting out of the city – and I thought it touched on a lot of key points of how to make your cover letter better. I use the tips below in how I go about improving the voice used in resumes and cover letters. Some would say I'm shooting myself in the foot by sharing something like this, but if no one has money, no one gets paid, right? You help a brotha out with ideas, cash, advice or whatever if you feel so inclined.